Welcome to International Alliance Wrestling. 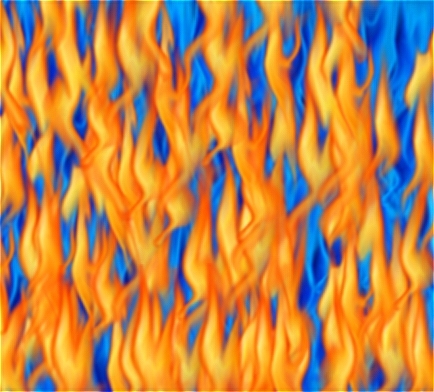 The site has just been put up and I hope you like it so far. The sign does not work. Please sign up. Four new wrestlers have signed contracts to IAW. I hope that these are the first four of many more. IAW has signed Triple X to the roster. IAW is close to getting a card up. Please make Triple X feel at home. HOPE YOU ENJOY!!! 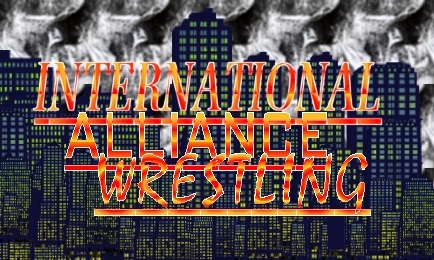 Welcome to International Alliance Wrestling!!! Welcome to International Alliance Wrestling. The site has just been put up and I hope you like it so far.The sign box does not work so you have to copy and paste the application,please sign up. Four new wrestlers have joined IAW check the roster page! HOPE YOU ENJOY!! !